Fall Training Classes Available: Register Now! 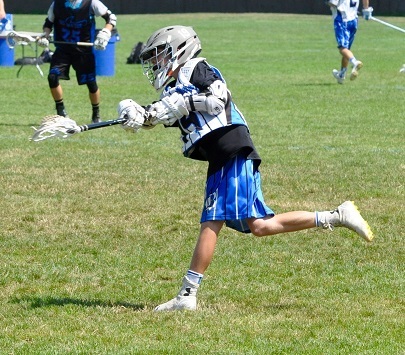 Brotherhood Lacrosse is your home for lacrosse training in Bergen County NJ. Our training classes are designed to accommodate players of all ages and ability levels. Whether you are new to the game, or a seasoned veteran, find the class suited to take your game to the next level. 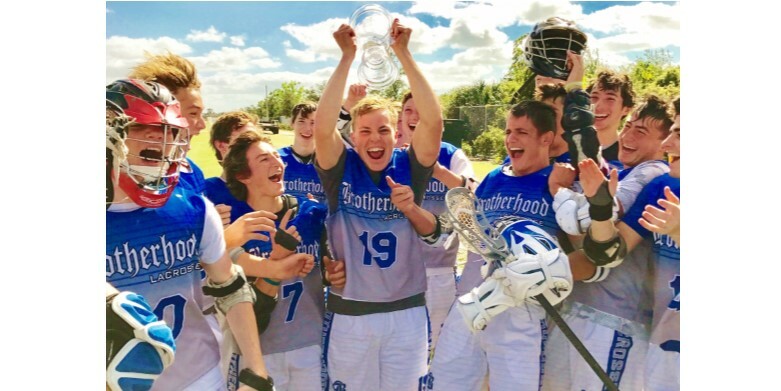 Brotherhood Lacrosse 2019 Crowned IMG Nationals Champions! 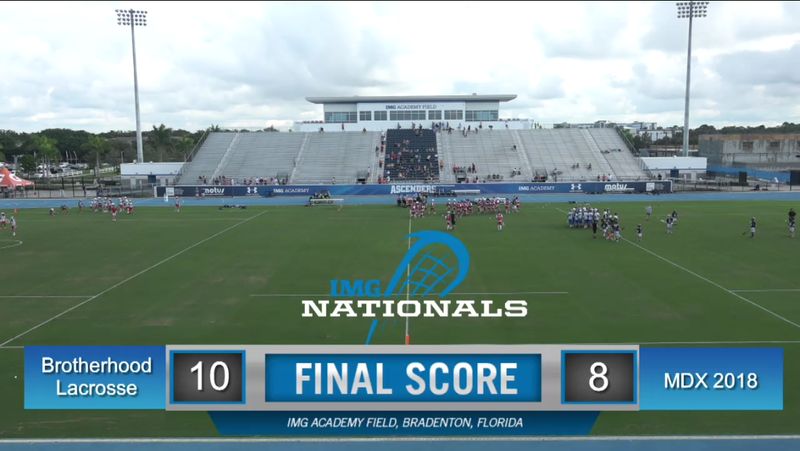 Congratulations to the 2019 team who continued their stellar play dominating their way to the IMG National Championship defeating IMG 10-4. This is the 2nd IMG Nationals Championship for the program after the 2018 team won the event in 2015. 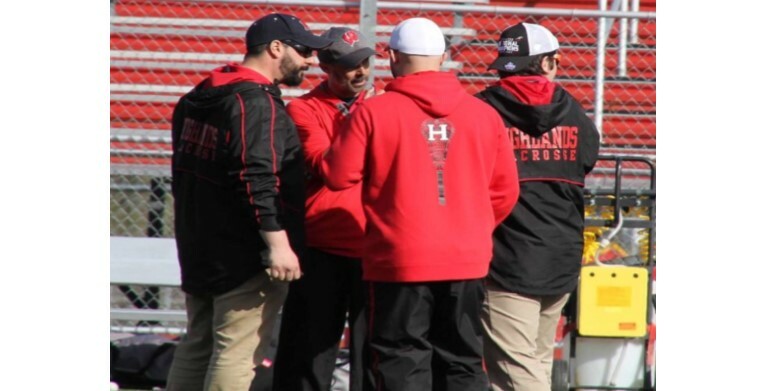 Congratulations to the Northern Highlands Boys Lacrosse Staff: Kyle Ojakian, Justin Tralongo, Alan Annazone and Dave Treimanis for being named the Gibbs Division and State Group 3 Coaching staff of the year. Practices are held on weekday evenings beginning in late May. Team Practices either begin at 4:00pm or 5:30pm. All practices will be held at Northern Highlands HS. All teams have 14 practices beginning in late May. All teams will have a mini camp in mid May to get introduced to the Brotherhood Staff and their teammates. All players will receive a customized Brotherhood Lacrosse Uniform and practice jersey.